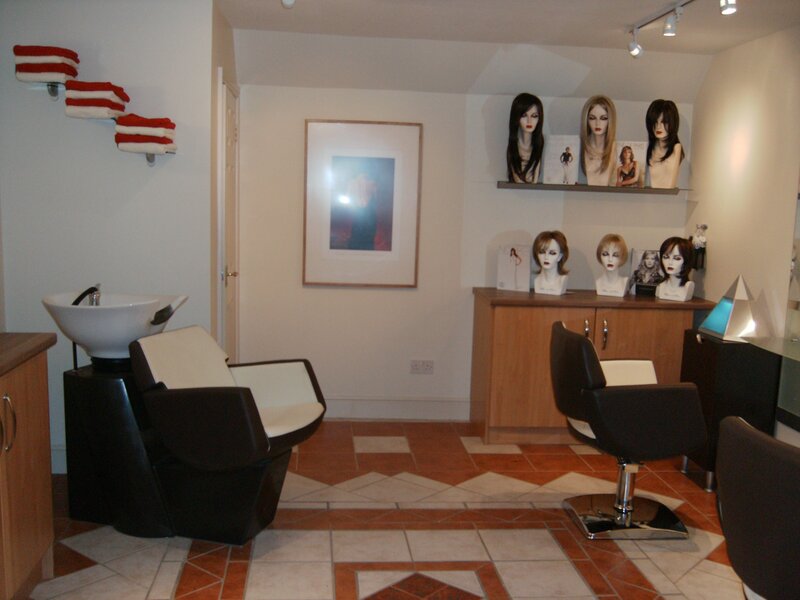 Established in 1998, Cotswold Trichology is the Midlands’ leading Trichology clinic for hair loss and scalp problems. A purpose designed clinic in a secondary retail area of Evesham. We do not share our premises with any other therapists, the building is quiet and patients are seen on a one to one basis. Trichologist Sally-Ann Tarver MIT.FTTS has over 20-years experience in diagnosis and treatment of hair loss and scalp problems . Other services we offer include wig supply and fitting and food intolerance testing. 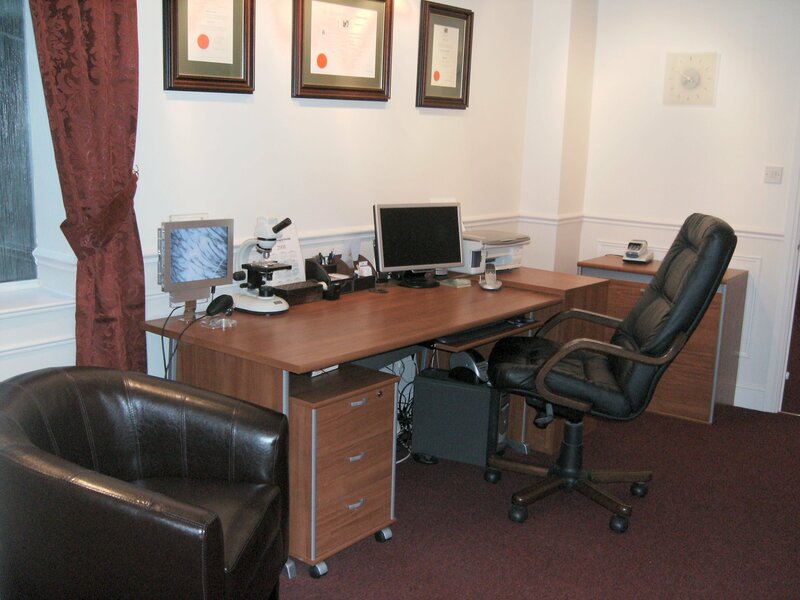 Sally-Ann qualified as a Trichologist following three years study with The Institute of Trichologists in 1997. She sought a suitable location to open a practice in Evesham, Worcestershire the following year and has been there since. She became a full member of the Institute (MIT) in 2001 following a further three years experience in full time practice. She was awarded a Licentiateship of the Trichological Society (LTTS) in 2000 and became a member of the Society’s Governing Council some years later. In 2008 she was elected to serve as President of The Society for the term 2008-2010. Later in 2014 she was awarded a Fellowship (FTTS) of The Society. For two years Sally-Ann also practiced in the world renowned Harley Street, London. 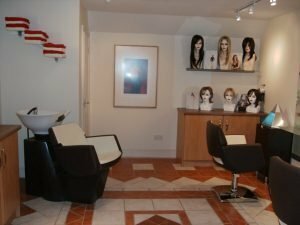 Although this was an enjoyable experience, she found that with no treatment facilities available, the same high level of service could not be offered as at the Evesham Trichology Practice. Her interest in the profession began after severe injuries in an RTC. The trauma of the accident resulted in acute hair loss (acute Telogen Effluvium) but also initiated an interest in Trichology. She realised there were many people suffering hair loss but no qualified Trichologists within five counties at that time. 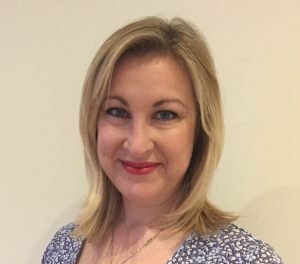 Sally-Ann’s personal hair loss experience allows greater empathy for patients on a personal level. Many years have passed since my interest in Trichology began. Becoming a Trichologist has enabled me to help 1000’s of people but also enhanced my own health, nutrition and lifestyle. Even after over 20 years, rarely does a week go by without learning something new for the benefit of patients. Sally-Ann is regularly consulted by Journalists to answer questions on hair loss, hair condition and scalp problems. She has been invited onto TV twice (This Morning & The Vanessa Show) and regularly gives interviews for BBC Radio. Some of the media she has been published in or given expert quotes for include the following. 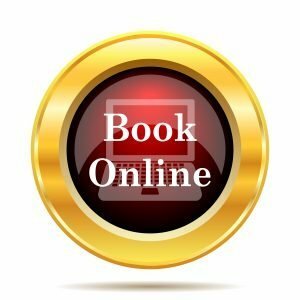 Media enquiries for expert comments are welcome – Please get in touch if you require an experienced Trichologist to comment on any reasonable hair and scalp issue by phone on 01386 421703 or email via our contact page.